We proudly serve our patients in the Middle Georgia area. 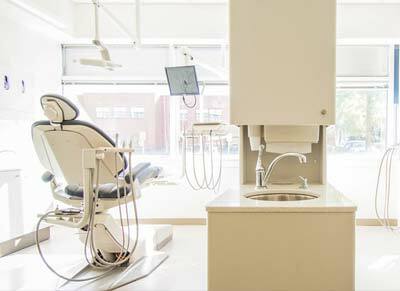 From our caring staff and professionals, to our state-of-the-art dental technology, we provide our patients with knowledge of the latest trends in the industry. In so doing, we provide the best services and the fastest recovery times, as well as providing a relaxing and comfortable atmosphere. We Provide Dental Care Instruction For Your Child! Taking your child to the dentist early is important not only for oral health, but to familiarize them with all aspects of the dentist office so that later they will not be fearful of any procedure necessary. We aim to provide your child with good experiences together with working towards prevention of cavities and diseases. Diagnosing and treating small problems early on will help prevent development into larger problems. The importance of diet and daily personal dental care will be emphasized to your child. We offer emergency treatment in the event of an accident causing a chipped or lost tooth. For more information or to schedule an appointment, please call our offices today. For General Dental Services, Call Our Offices Today! Our professional care has helped us gain the trust of our patients. 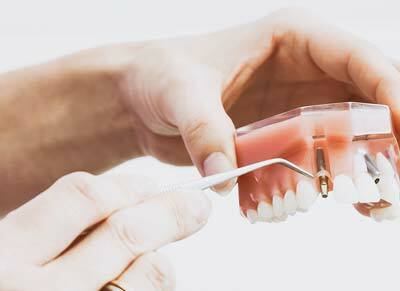 Regular teeth cleanings are strongly recommended to prevent buildup of plaque resulting in tooth decay and gum disease. Practicing good dental hygiene will help to prevent disease and keep your family’s teeth and gums healthy. 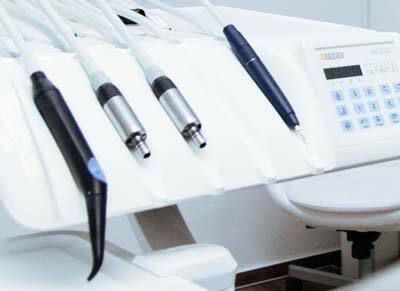 If you are due for a cleaning, please call our dentist office today and make an appointment. We look forward to seeing you! © 2019 Ford & Ivey Family Dentistry.